In 2008, Diplo and his friends had a banging block party. There was a dunk tank, BBQ, and a tent they rented to host the musicians. On the corner of 12th St. and Spring Garden St. in Philly, Diplo and the Mad Decent record label started writing history. Now, Diplo has announced the inaugural “Super Mega Ultra Giant Mad Decent Block Party“, a 2-Day music festival that will take place July 20-21 at Gillette Stadium in Foxborough, MA. Unlike Mad Decent ventures of the past, Diplo’s latest offering to the music festival circuit will be a multi-genre event, featuring an incredible lineup of rappers, rising pop stars, and some of the best DJs in the game. The Super Mega Ultra Giant Mad Decent Block Party lineup is led by Billie Eilish, G-Eazy, Major Lazer, and Miguel. Other musicians slated to perform the festival include Dillon Francis, A Boogie Wit a Hoodie, Flosstradamus, Kodak Black, Pusha T, and more. Not to mention, The Super Mega Ultra Giant Mad Decent Block Party will feature: K1 speed Go Karts, paintballing, and “the world’s biggest bounce house”. Tickets to Diplo’s mega-fest will go on sale April 12th at 10AM EST. Now, here are a few things to consider before grabbing your tickets to the Super Mega Ultra Giant Mad Decent Block Party. 1. According to Diplo, Major Lazer’s upcoming album will most likely be their last, making this event a seminal performance in the group’s eleven year run—exactly as long as Diplo has been hosting Mad Decent block parties. Trust us, the confluence matters, and we think this festival will be bolstered by both its inauguration and the (potential) retirement of Major Lazer. 2. Tickets for past Mad Decent block parties have gone quickly, which leads us to believe this event will be no different—if not more in-demand due to this being the first of (hopefully) many Super Mega Ultra Giant Mad Decent Block Parties. 3. 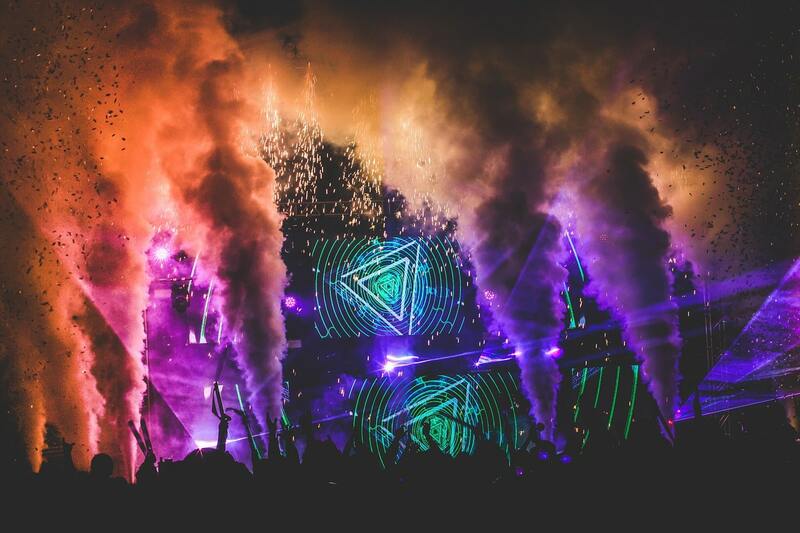 This is one of the few EDM-centric festivals that also features a number of rap and pop artists, making this perhaps the most lit of all the multi-genre fests you can attend this Summer. We know Diplo can throw a party. He’s done it for over a decade now. The only question remains: Will you be there?